With the Nike x Carhartt WIP release date fast approaching, we’re taking a closer look at the collection. Core Carhartt WIP fabrics such as the Dearborn Canvas the Ripstop are used throughout the four-piece collection to give classic Nike styles a tough, workwear upgrade. 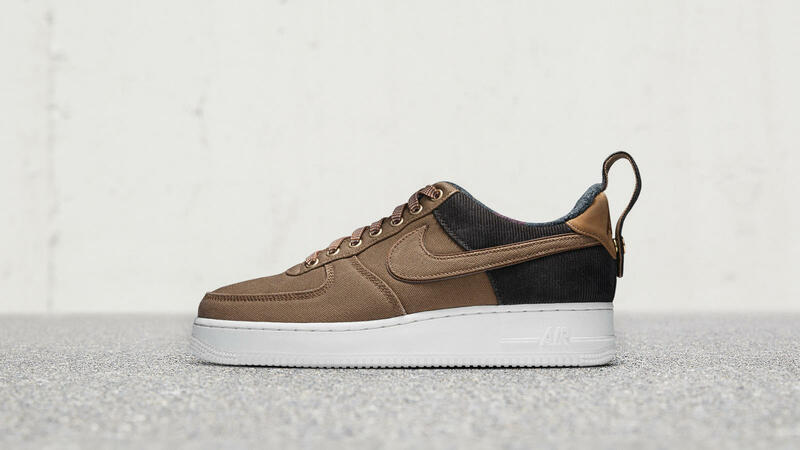 First up, the Nike x Carhartt Air Force 1 Low, this shoe takes notes and fabrics from the iconic Carhartt WIP Michigan Chore coat, giving tobacco corduroy panelling and a Dear-born canvas upper to the Air Force 1 Low. 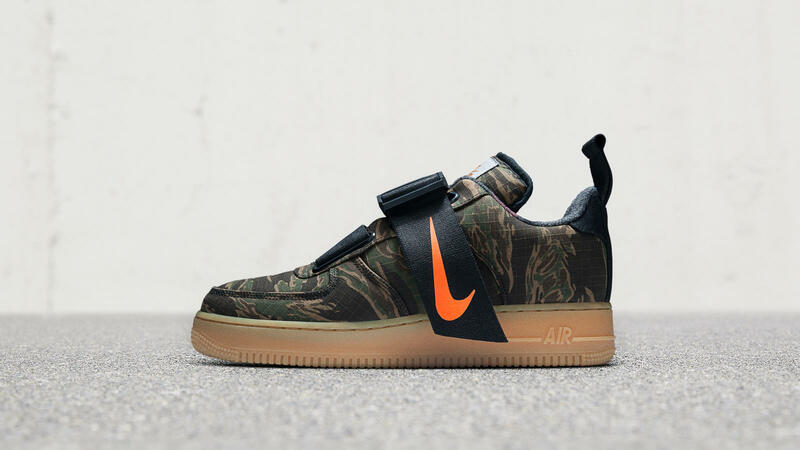 The Nike x Carhartt Air Force 1 Utility reworks the classic Air Force 1 with a ballistic nylon strap and bold orange Swoosh. 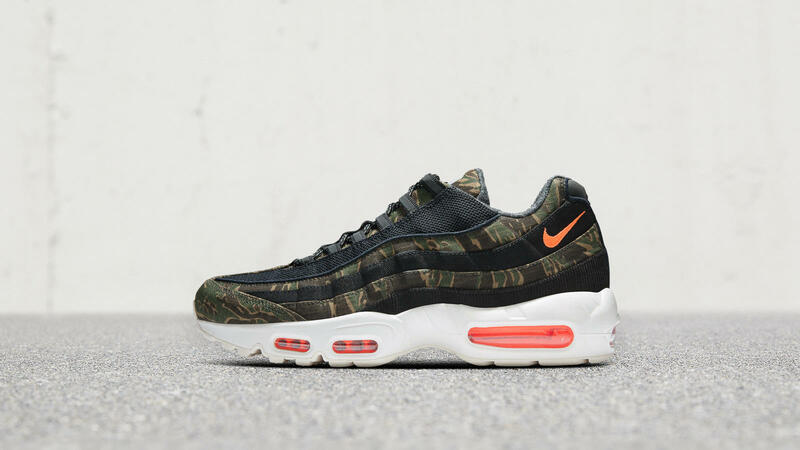 The Nike x Carhartt WIP Air Max 95 has pops of neon orange and reflective detailing, the upper is constructed from durable ripstop, mesh and corduroy. 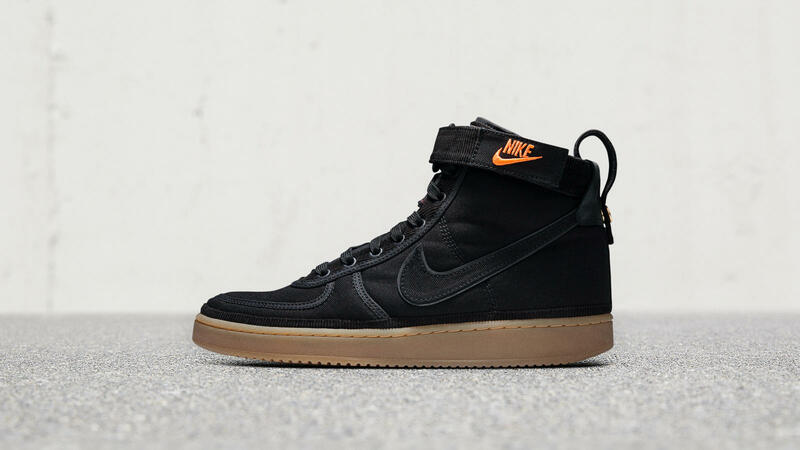 Finally, the Nike x Carhartt WIP Vandal Supreme High features subtle 3M reflective detailing on the Swooth, and the shoe is constructed from black Dearborn canvas and corduroy. The iconic basketball shoe also takes notes from the Michigan Chore coat with internal heel padding and an adjustable ankle strap.